As a result, every website aspect and feature you’re offering holds a great deal of influence over the user experience. A good experience results in conversion, while a bad one can only result in visitors abandoning your website. Simply leaving a website is one thing, but your visitors will likely form a negative opinion on your brand and in today’s outspoken world of social media, it could easily spell disaster for your company. What is UX and why does it matter? 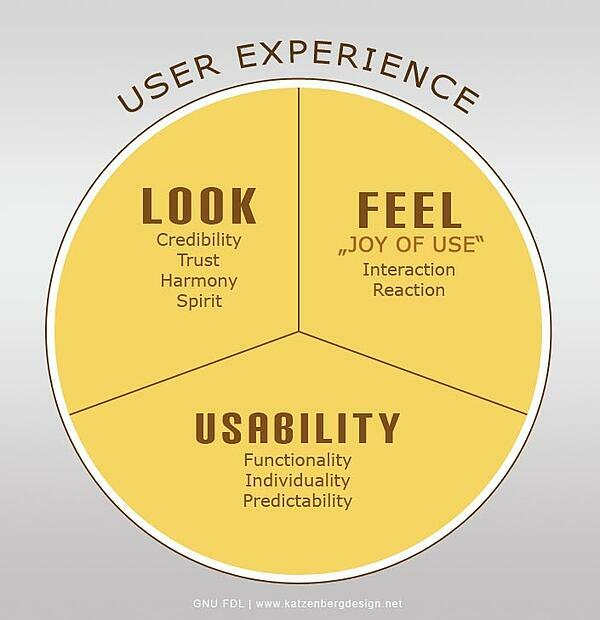 User Experience or UX for short refers to the feeling and emotions we experience when dealing with companies and their offerings (products and services). Think of this way: user interface (UI) is the brand-new car you want to buy, but UX is that feeling you get when you get behind the wheel. Therefore, the products and services you offer are more than just products and services. In fact, they are part of an integrated, cohesive experience. 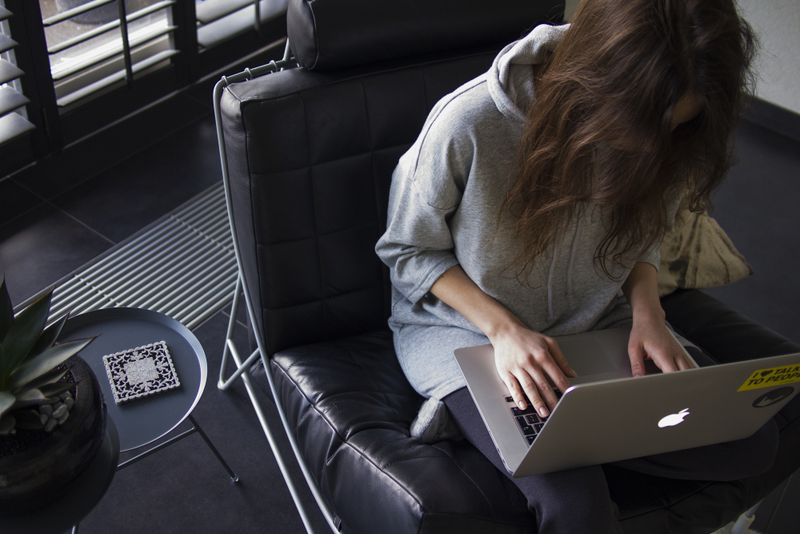 Research shows that 75% of visitors rate a company’s credibility based on website design. Further supporting this claim is the fact that people will simply abandon a website if it takes more than a couple of seconds to load. This is exactly the reason why every $1 spent on user design yields double the investment at worst and up to $100 at best. This is quite a sizable return for something most companies don’t even consider thinking about, let alone investing in. Building a wireframe and creating a solid information architecture are crucial elements of the UX process. Wireframes are illustrations of specific user interfaces such as the dashboard, pricing page, login screen, etc. They don’t contain any colors and visuals and are used to help designers prioritize on-page content and determine its exact hierarchy and location on the screen. Information architecture refers to a language used to help visitors understand what they need to do accomplish a task. This includes helping them take a particular step such as clicking a button or how to use a particular product without specific explanation. Essentially, information architecture is there to help users understand where they are and where the things they need are on the screen. Have in mind that advanced information architectures and wireframes, as well as custom structures and solutions often require expert help. This is why it’s better to cooperate with experienced developers who have the necessary experience to bring your thoughts to fruition. The colors you use need to represent your brand accurately and work in tandem with contrasts to adequately convey your brand message. Different colors result in different emotional responses, so make sure you do your research beforehand. Fonts and typefaces need to be clear and legible and allow users to skim over your page. Unfortunately, people don’t read every single word on your website, which is why you should make sure that the content on your pages can easily be skimmed over. Images play a vital role in UX. They attract and entice users, which is why images with human faces result in a sense of connection and empathy. That said, make sure you optimize your images and lessen the time it needs for your pages to load. Whitespaces or negative spaces are parts of the page that are deliberately left empty and shift the focus towards specific on-page element, such as a CTA. It’s important that you keep your website clutter free and the best place to start is with your content. Avoid using large blocks of text and try breaking it up into smaller, more digestible chunks of information that can be skimmed over if necessary. Lastly, your entire website needs to be mobile-friendly or at least responsive. More than half of all internet searches are performed using a mobile device and not catering to mobile users is simply a bad business move. What separates prototypes from wireframes, mockups, and sketches is their ability to display the end result well before your website is even live. It helps resolve any potential issues before launch and allows designers to quickly tighten things up without wasting too much time and resources. User testing allows you to test-run your design and get valuable information on how people perceive and use your website. This information can later be used to further improve your design, landing pages, products, etc. A/B test every single change you make, no matter how small it is. Conversion rate optimization refers to the process of increasing the number of visitors who complete specific actions. These actions include downloads, subscriptions, purchases, etc. The goals of CRO are to evaluate the customer journey continuously and use those evaluations as a means of helping visitors complete their goals. When performed correctly, the CRO process increases retention and produces new customers, which in turn increase conversion rates and improve revenue and your bottom line. And, Continuous A/B testing of your findings. You can think of CRO as an overseer of UX and it’s all about optimizing each and every element of your website in order to increase usability and improve the user experience. While CRO does have many more detailed steps regarding the process, at the end of the day, it's about making informed changes and optimizing existing workflows in a way that keeps the visitors coming back and converting them to paying customers. 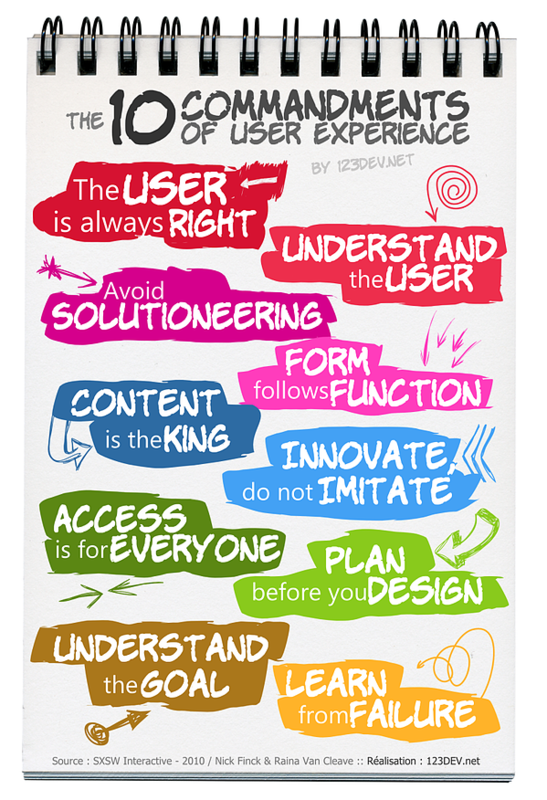 Both CRO and UX are two sides of the same, customer-retaining coin. They optimize the way visitors interact with your website, customers interact with products and ensure that they continue using your services. As you can see, understanding customer behavior and using that information to improve your offering is at the heart of CRO and UX optimization.